They’re not from outer space, but they are way out there. 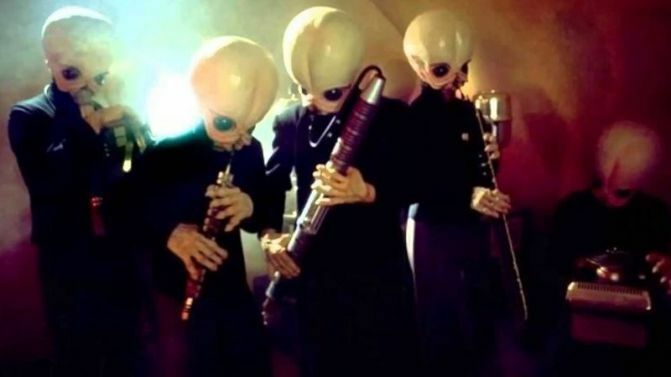 A bunch of friends get together at the Trempealeau Hotel’s Cantina every other week to revel in each others musical tomfoolery. From professional musicians to enthusiastic beginners – there’s space for everyone and plenty of room for those that just want to watch.